Are monthly costs and budget restraints inhibiting your ability to upgrade your water and wastewater monitoring capabilities? MetroCloud’s low cost pricing provides an easy means to implement the vast array of advantages that come with Cloud SCADA technology. Cloud SCADA technology provides a surplus of features, advantages and benefits to your application’s water and wastewater monitoring. 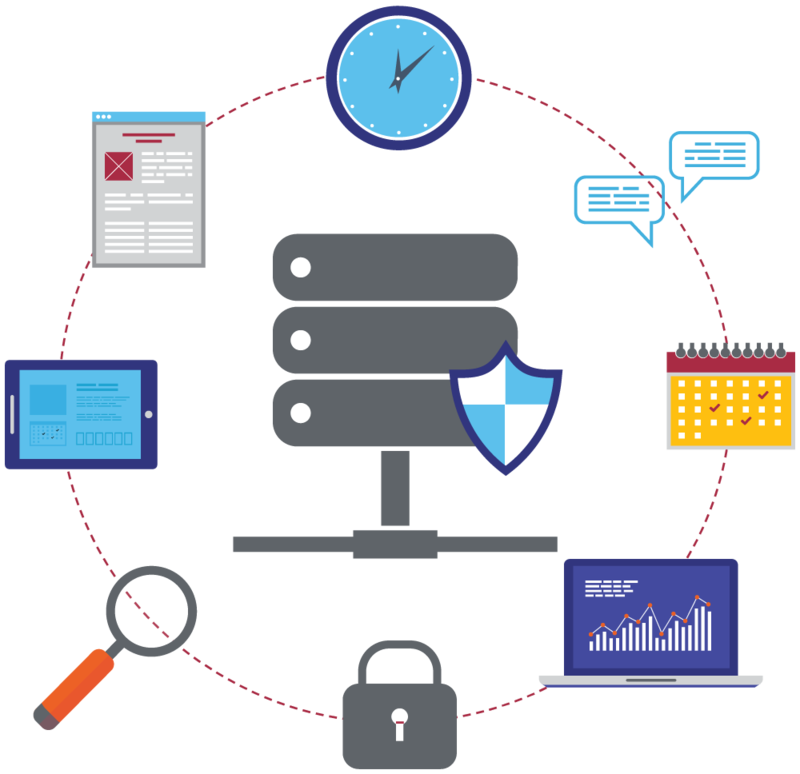 MetroCloud employs an in-depth defensive approach to keep your data safe and prevent unauthorized access. By applying security solutions at all layers, from the infrastructure to the application, MetroCloud provides the best in class security and encryption to ensure your water and wastewater monitoring systems are kept safe. SSL VPN connections used for customer remote access from laptops, smartphones, tablets, etc. Hosted on Amazon Cloud servers with 99.9% up-time. Multiple server configuration separated geographically in fault redundant zones that ensures fast and reliable capabilities. No computers to maintain, repair, secure or update. Connect with laptops, tablets and smart phones across all major platforms. No IT involvement necessary with most applications. Included with MetroCloud service. Our support team consists of in-house programmers with pump backgrounds to help solve issues and ensure your pump system operations stay intact. Trend data and any tag for up to 3 years with custom report generation and user-based security. 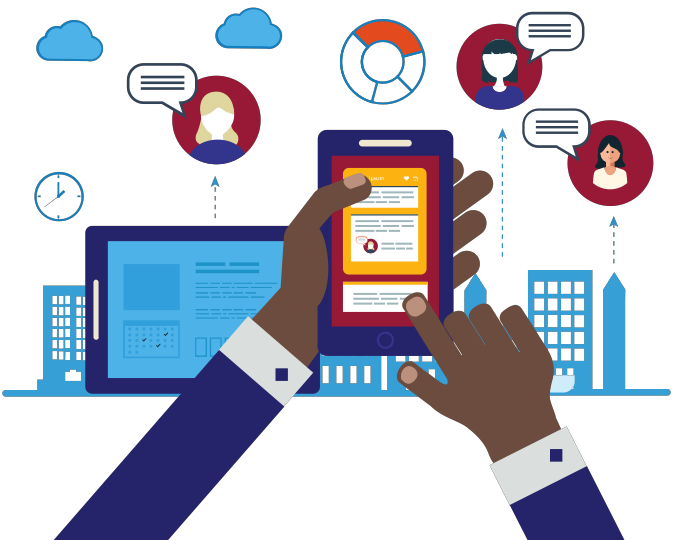 Stay up-to-date on the latest offerings and information from MetroCloud. Improve your control efficiency, security and reliability for lowered costs. With a variety of control options, the MetroCloud team of field experts, engineers and programmers are here to help integrate Cloud SCADA into your water and wastewater monitoring upgrade.